For a select few dates a year we open our gardens up so that everyone can enjoy the miraculous beauty of the wonderful blooms at Boconnoc. 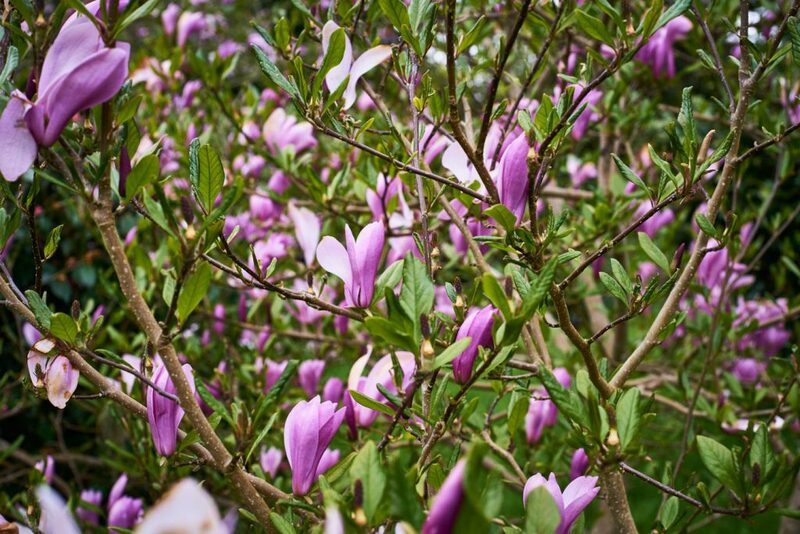 The gardens play host to a wide variety of flowers and plants with the highlights being several varieties of rhododendron, azalea and magnolia. 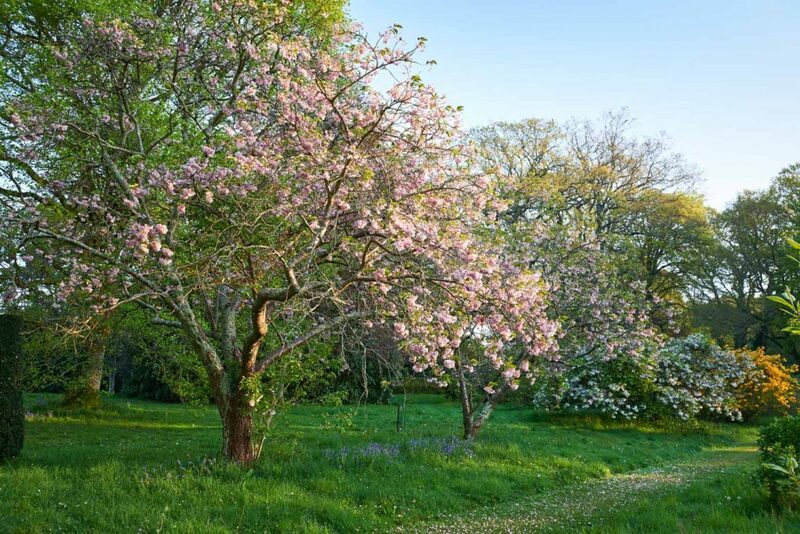 The ever so pretty Dorothy Garden is where you will start your journey, overflowing with dainty blossom, winding walkways and unfurling magnolia petals. Take a moment to sit in the sunshine and admire the ornate water fountain and tranquility, this is one of our favourite spots. 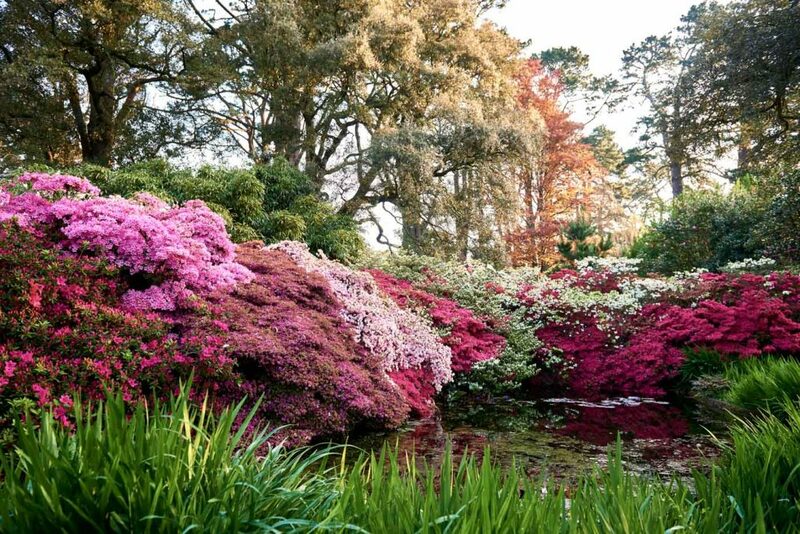 Through the shrubbery vast trees tower over budding azaleas and camellia bushes, peppered with different varieties. Through the trees you will find a shady spot to sit and ponder in front of the pond bursting with colour. 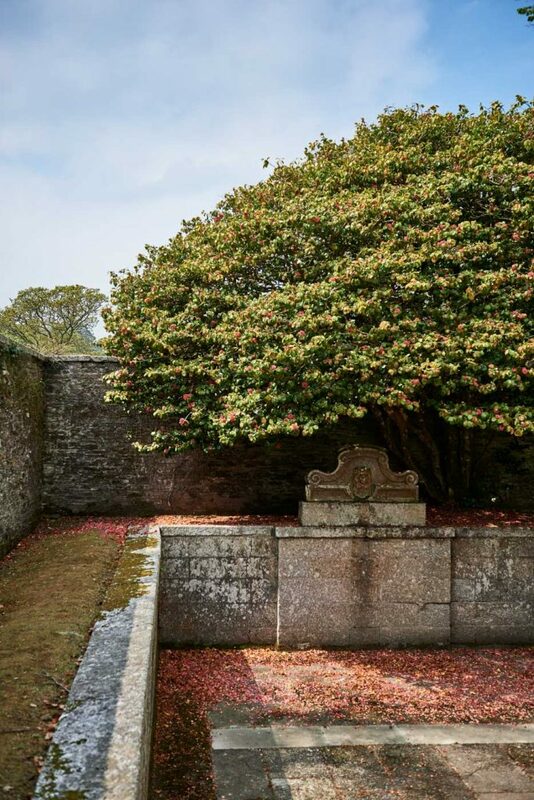 Explore the 18th century Bath House which at this time of year is showered with a natural confetti from the camellia tree which sits above it. Originally a swimming pool, this unique feature now takes centre stage as a dramatic setting for wedding ceremonies. A few steps from the Bath House you will find the Stewardry Walk. 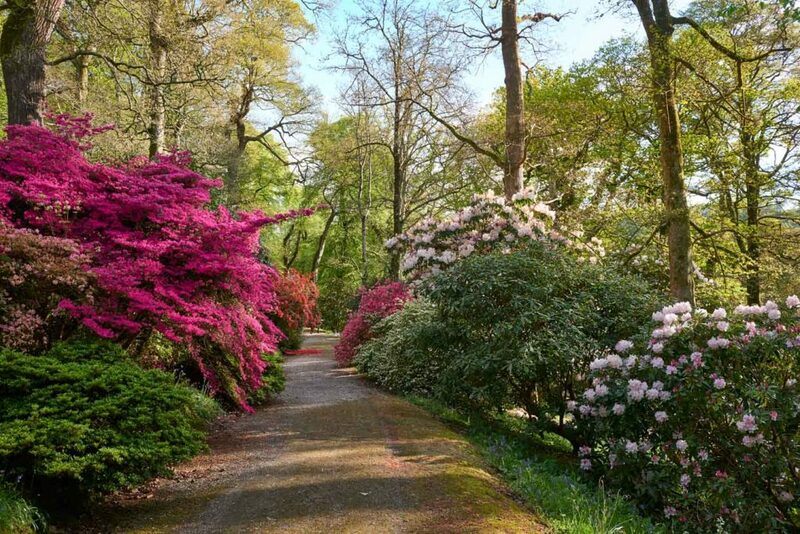 A vibrant explosion of colour, springtime is simply the best time to wander this particularly dramatic pathway. Fuchsia pinks, pastel lilacs and burnt oranges are in abundance through the paths and at every turn. Refreshments will be available in the Stable Yard, we hope to see you there.